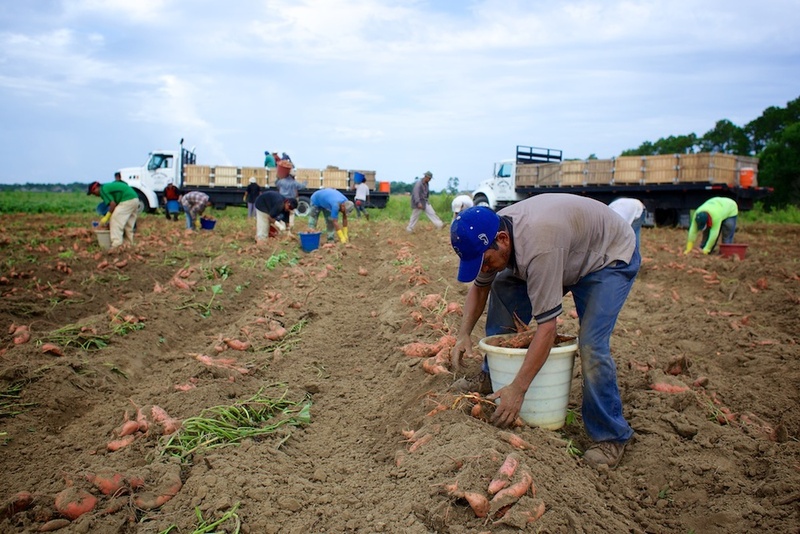 What began with only 80 acres four generations ago, has become almost 2000 acres of responsibly grown, commercially available sweet potatoes, cotton, and peanuts. Situated on the Gulf Coast in beautiful Baldwin County Alabama, Penry Farms began in the early 1930's as W. E. Penry and Sons. Bill, (aka "Big Bill") has lead Penry farms for 60 years. During his time as president and sole owner, he more than quadrupled the farm's land and began production of what we now call "Azalea Yams." Lately, Big Bill can be seen spending his days relaxing on the river fishing. During peak potato season however, he never misses a day grading potatoes, making sure everything shipped upholds the integrity of the Penry Brand. Steve has been working Penry farmland for almost 40 years and continues to oversee crop production and potato sales. As a self taught master machinist and mechanic, Steve maintains the vitality and efficiency of the farm's equipment and the health of it's soil. Further, he has fabricated several tools that contribute to the advancement of crop production nationally. Daniel has his bachelor’s degree in Agricultural Economics from Auburn University. He is the fourth generation to own and actively work Penry land as a farmer. 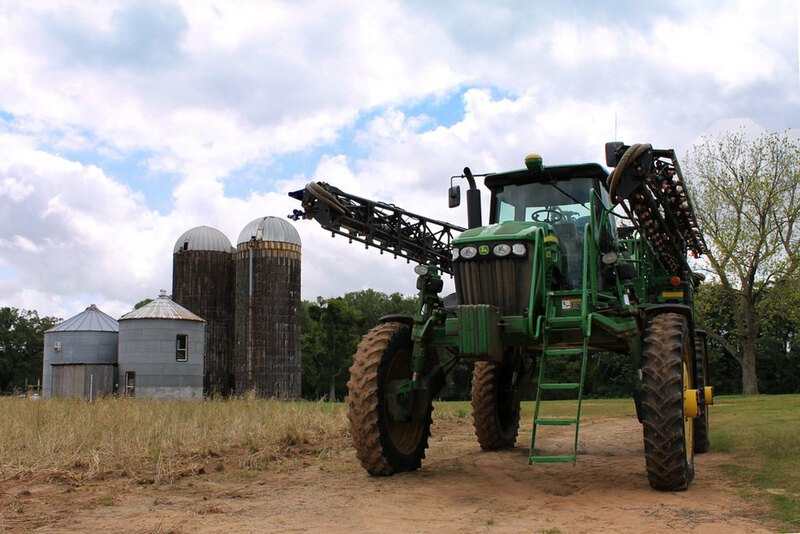 He has been recognized at the state and national level for his leadership in the farming community, and is excited to support advancement in clean pest control, conservation tillage, and precision agriculture.